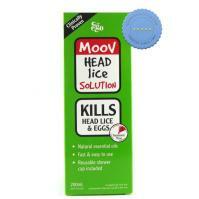 Moov Head Lice Solution 200ml can be used to kill both head lice and their eggs using a powerful blend of essential oils. 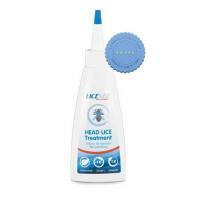 Protect your scalp from lice infestation and keep lice away from re-infecting your scalp with Parasidose Lice Repellent. 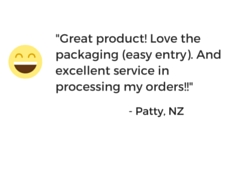 Parasidose Lice Repellent Spray 100ml can be used to keep lice away by protecting the hair and scalp from infestations up to 48 hours from use. 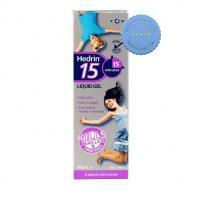 Hedrin Headlice Liquid Gel is a no fuss, easy to spray, odourless gel that works in just 15 minutes. 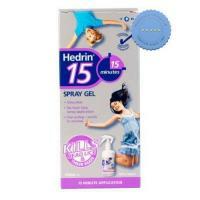 It is skin friendly and free from pesticides and can be used by adults and children 6 months and up.